Out in the Community with City of Tacoma, Assistant Chief, Kathy McAlpine. Project PEACE (Partnering for Equity and Community Engagement). 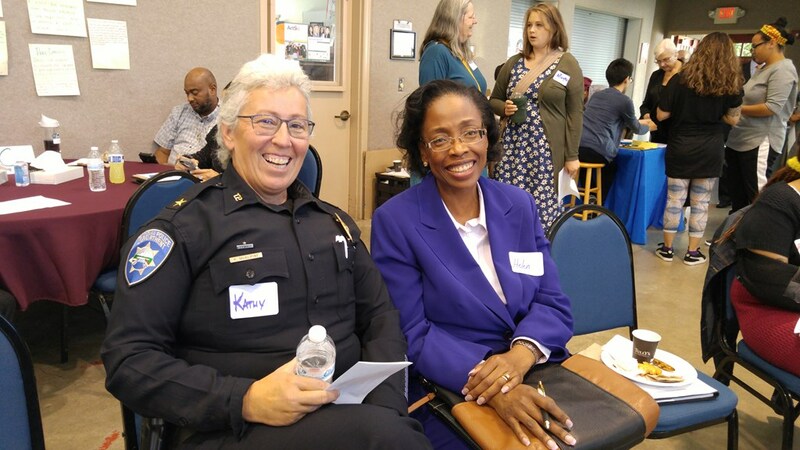 Building Trust, Relationships and Understanding with the Tacoma Police Department, City Manager and Community members.